Enjoy an afternoon on the water learning the history of Protection Island and the sea birds and marine life that make the island their home. 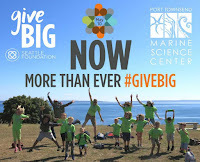 The Port Townsend Marine Science Center - in collaboration with Puget Sound Express - hosts special expeditions to Protection Island. 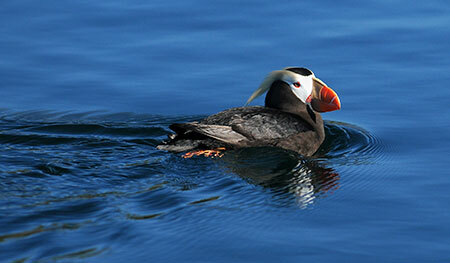 Cruises are scheduled on Saturdays in spring and fall, timed to coincide with annual migrations. The three-hour cruises depart from the Point Hudson Marina with Naturalists from the Port Townsend Marine Science Center serving as on-board interpreters to provide commentary on local birds, mammals, geology, history and weather. On-board refreshments are available, or you may bring a sack lunch.